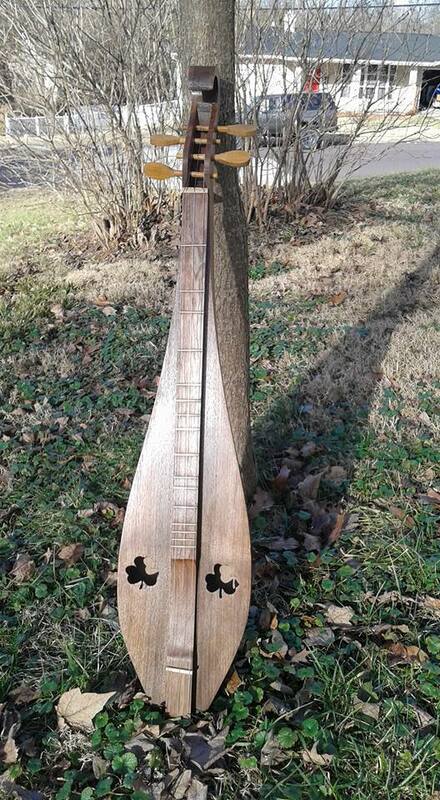 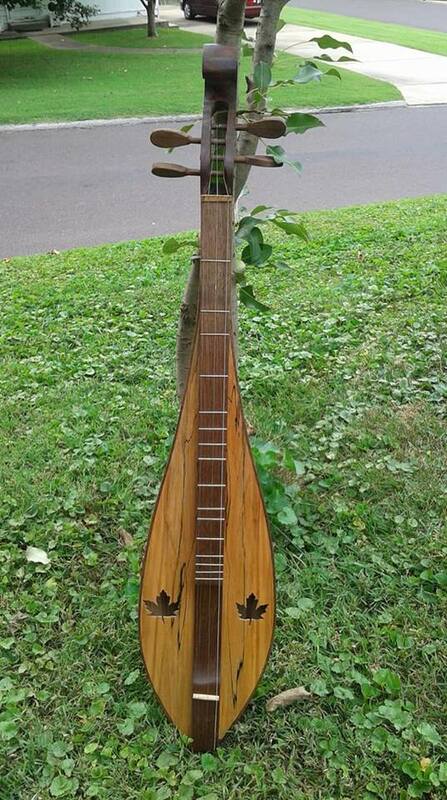 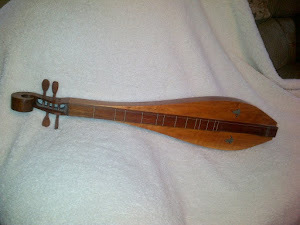 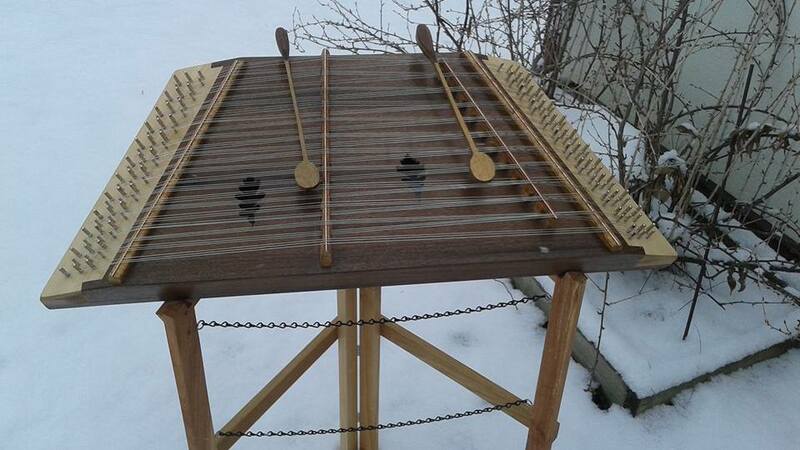 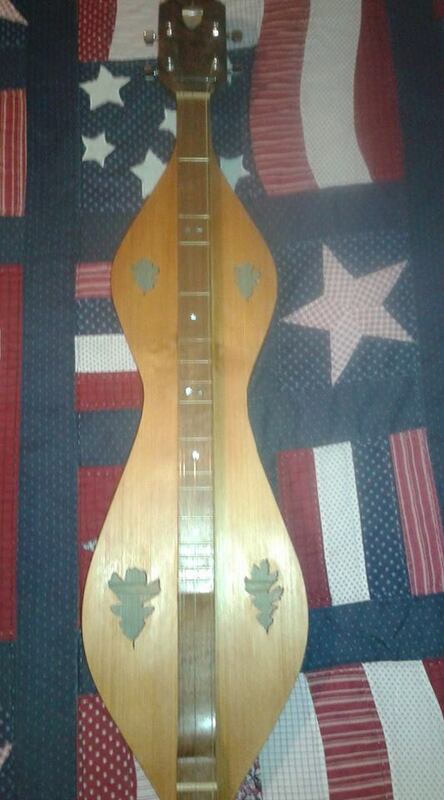 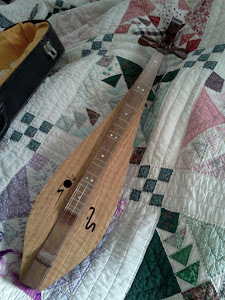 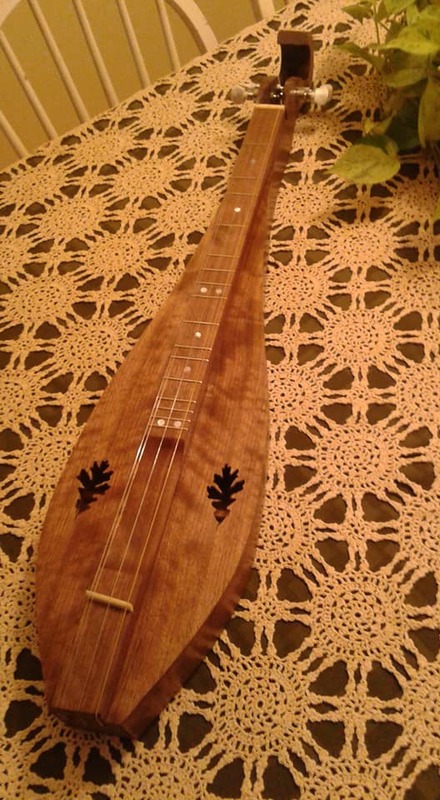 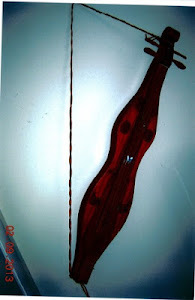 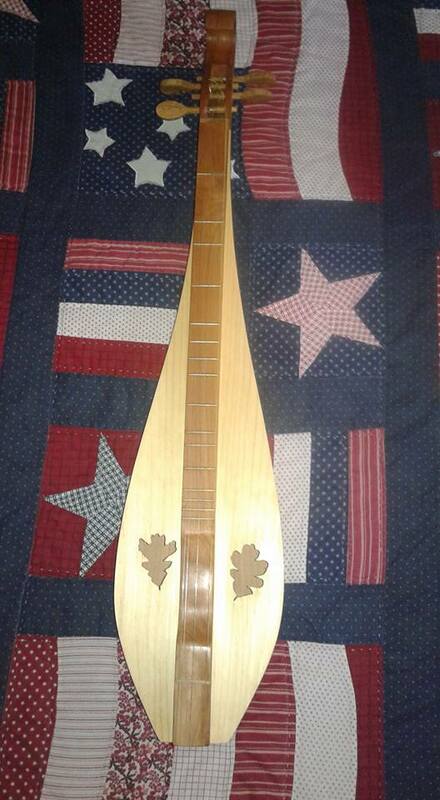 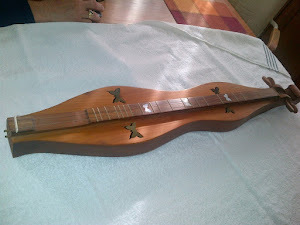 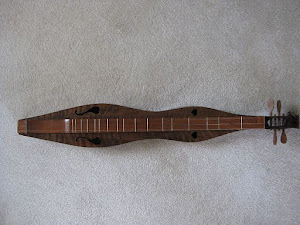 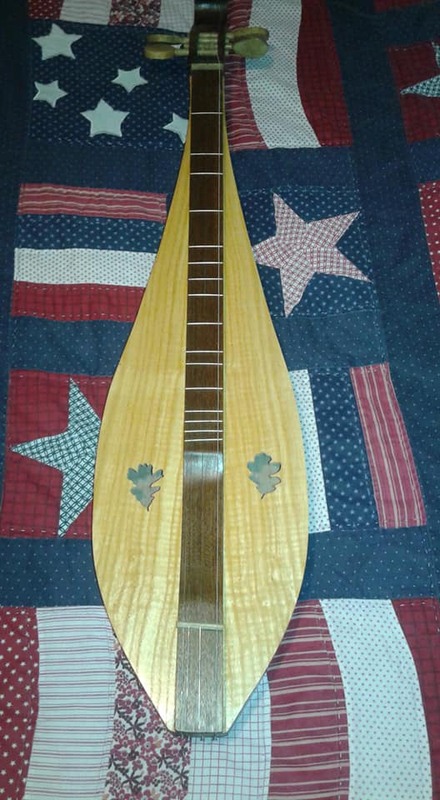 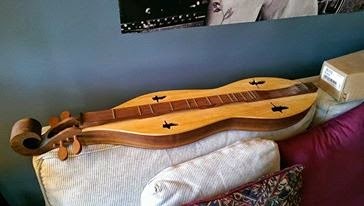 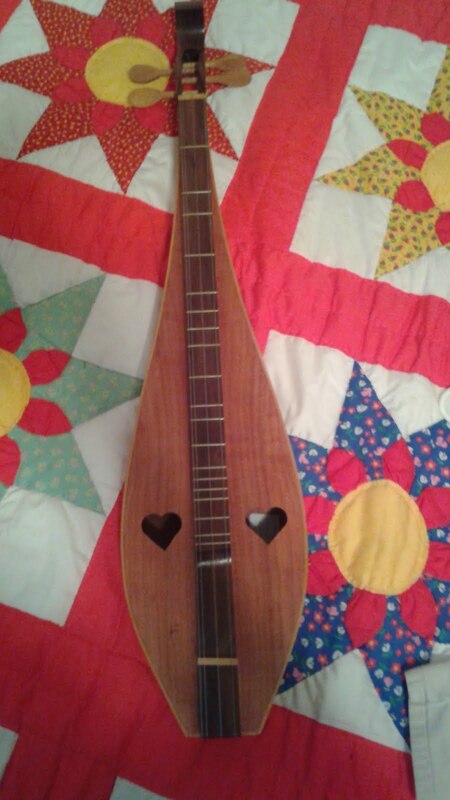 Wild Meadow Dulcimers: Back in the shop. 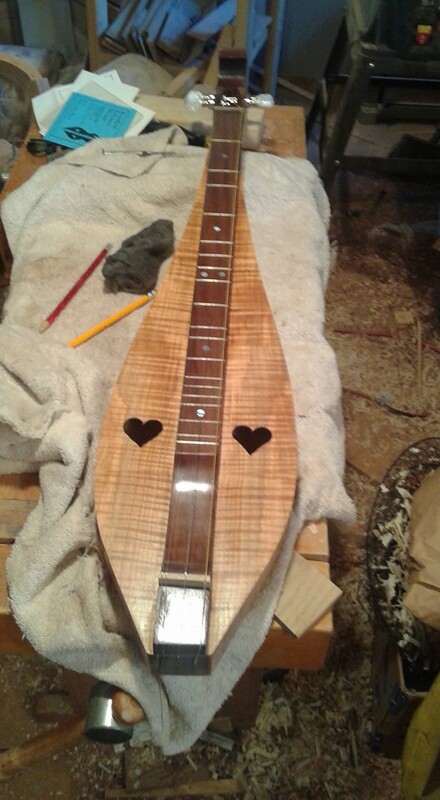 It's been a while, many projects not finished, diving in and finishing. 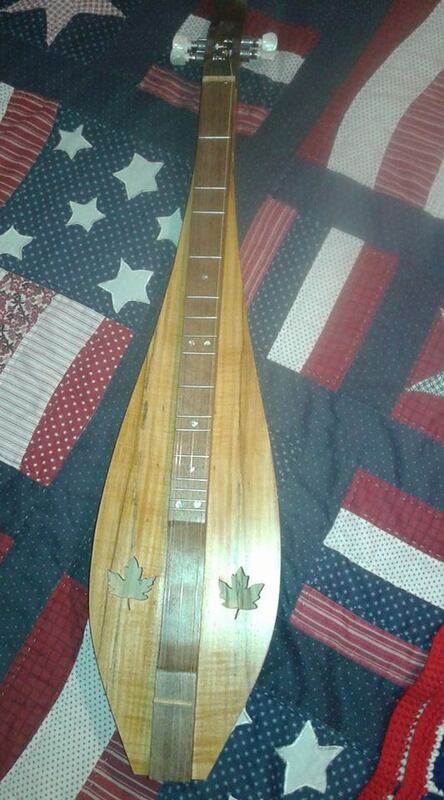 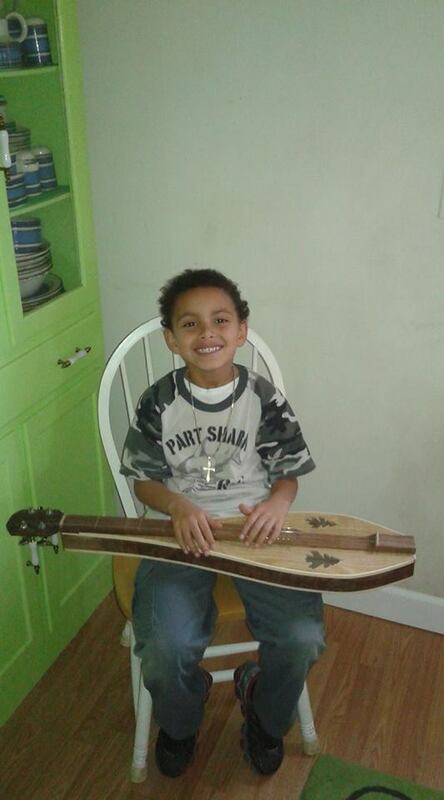 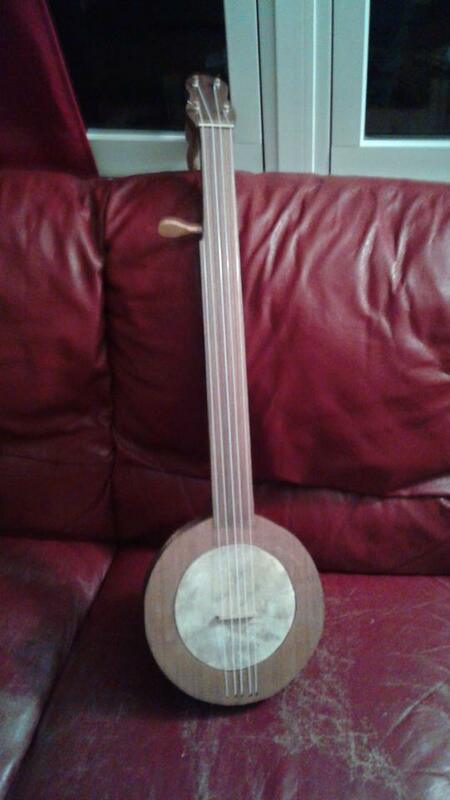 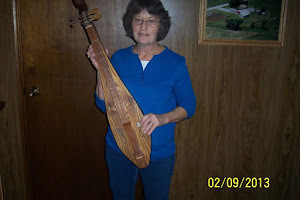 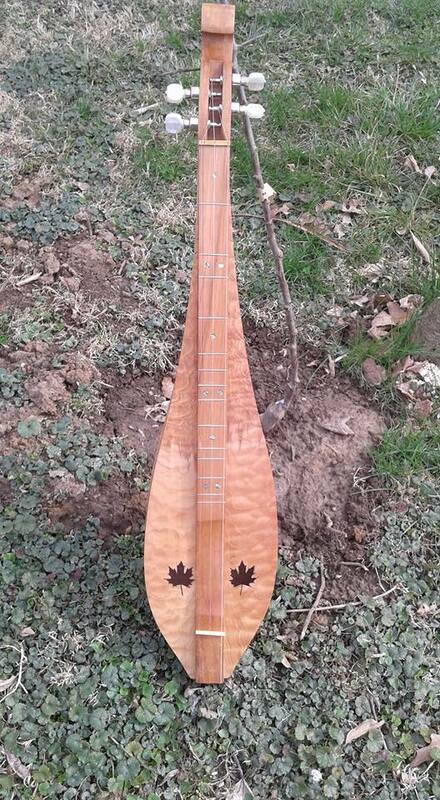 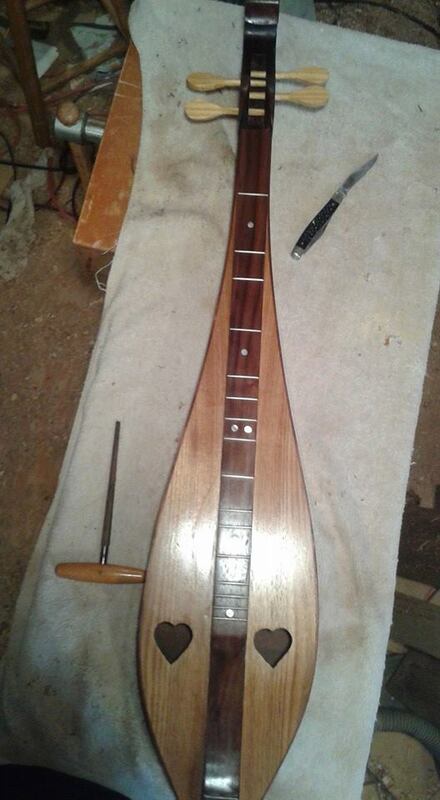 Coming up is a dulcimer with a yellow cedar top, black walnot everywhere else except the tuners and binding. 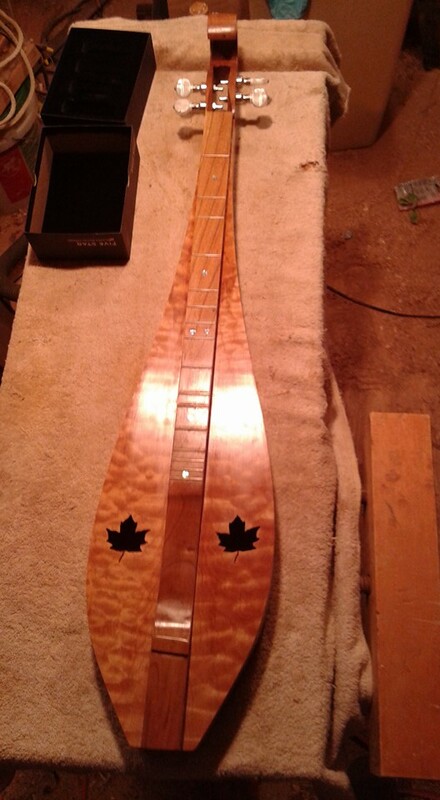 The binding is curly bigleaf maple, the tuners will be white oak to tie in with the sound holes. 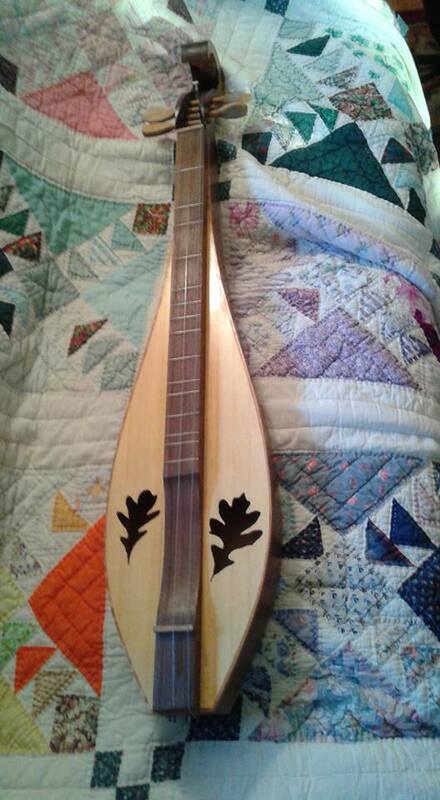 Leaves have been intriguing me lately. 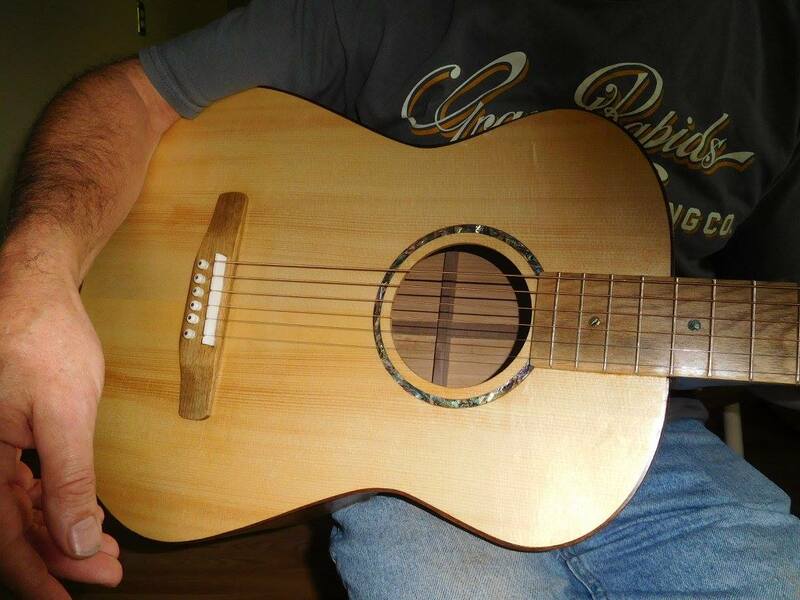 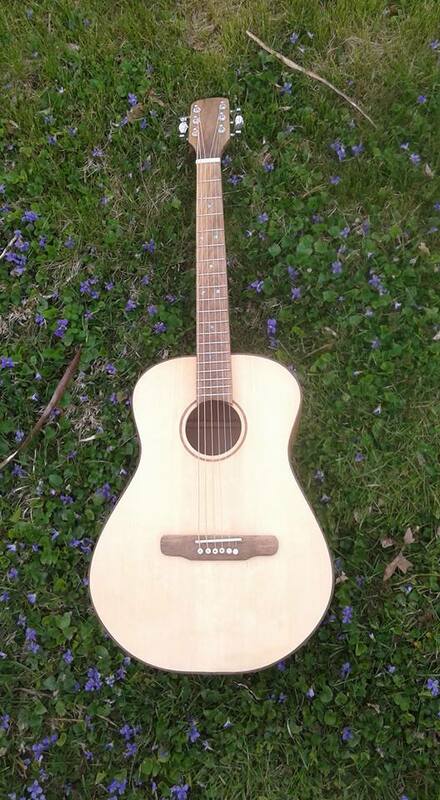 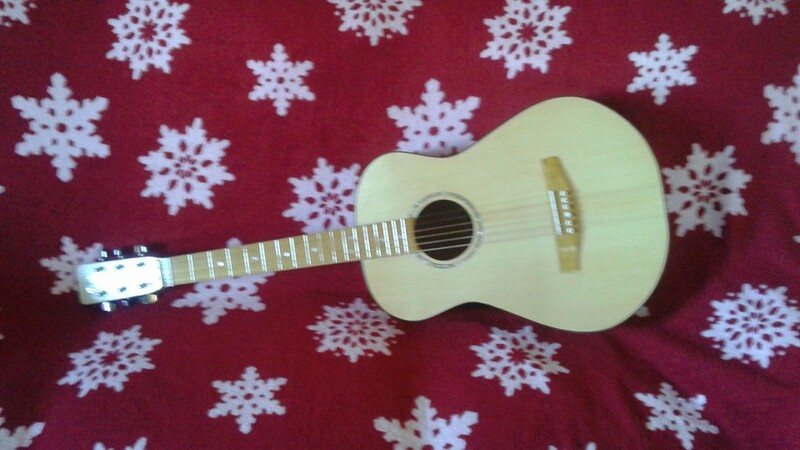 Speaking of white oak, guitar number 5 is made from white oak. 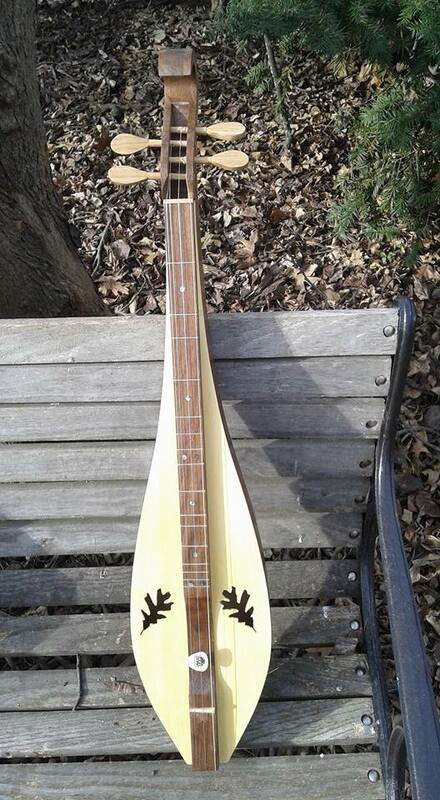 I think I'll use a walnut neck and a persimmon fretboard. 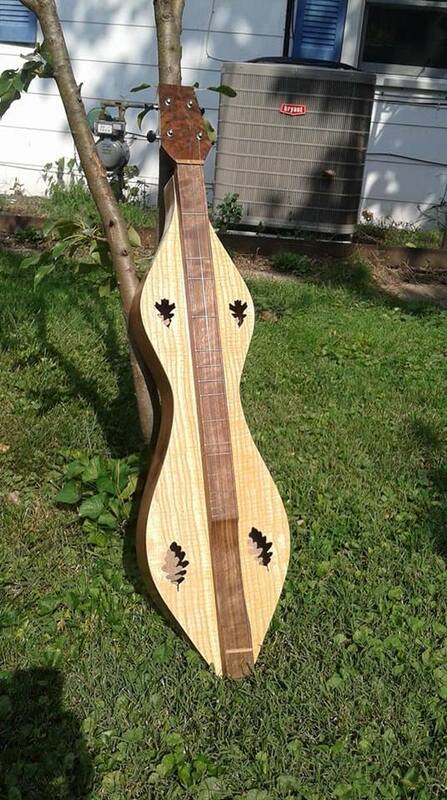 This will be followed by a walnut back and side guitar. 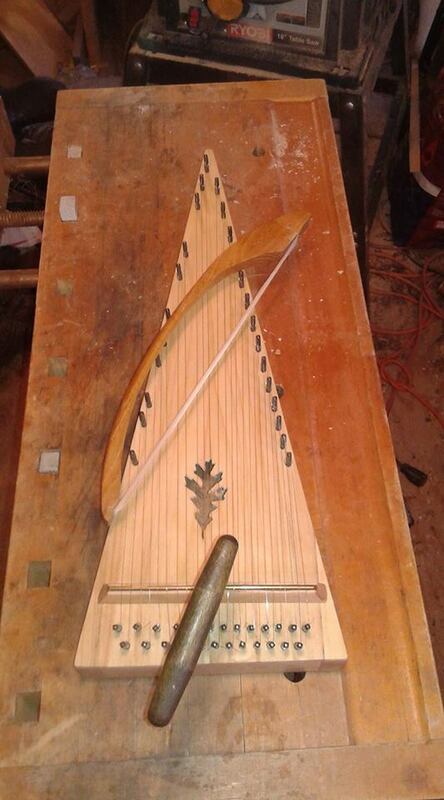 I'm glad I'm getting back in the shop, enjoying the smell of sawdust and the sound of a plane slicing thru wood.